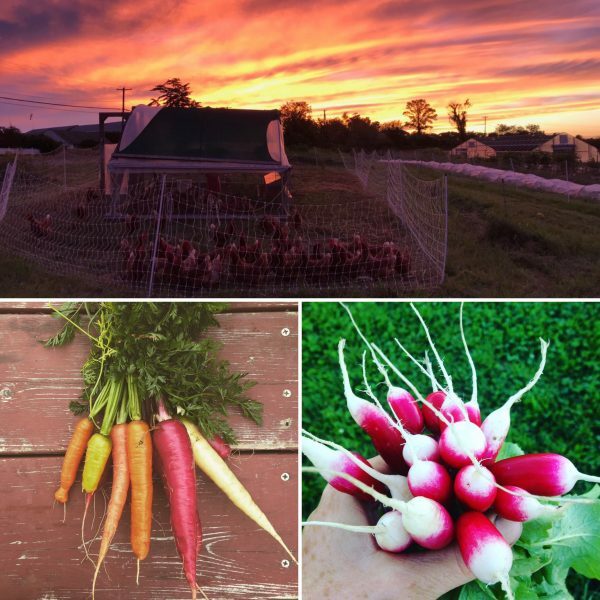 Potter Hill Farm is a 35 acre farm located in Grafton, MA with a 1.5 acre diversified market garden focused on growing certified organic heirloom vegetables using low and no-till practices. We sell through a seasonal farmers market, a CSA, and an on-farm pickup via online ordering. The remaining acreage in previous years has been rotationally grazed utilizing beef cattle, pigs, and laying chickens. Just 15 minutes southeast of Worcester, the farm sits atop a quiet mile-long hill with incredible views of Worcester and Mt Wachusett. The ideal candidate will be available mid-April through November, averaging 40 hours/week over the course of the growing season. Additional shoulder season work will be available in December. This position will work closely with the farmer and will have learning opportunities that can further develop his/her own skills and understanding of small scale, organic crop production. The farmer’s assistant will be involved in all aspects of annual vegetable crop production and bringing harvest to market. Participation in farm workshops and EMass CRAFT meetings will be encouraged. Higher level positions can be created for those with multiple years of farming experience, multi-year commitments, or interest in an apprenticeship. Compensation is commensurate with experience. Full season completion bonus of meat or cash. There is currently no on-farm housing.